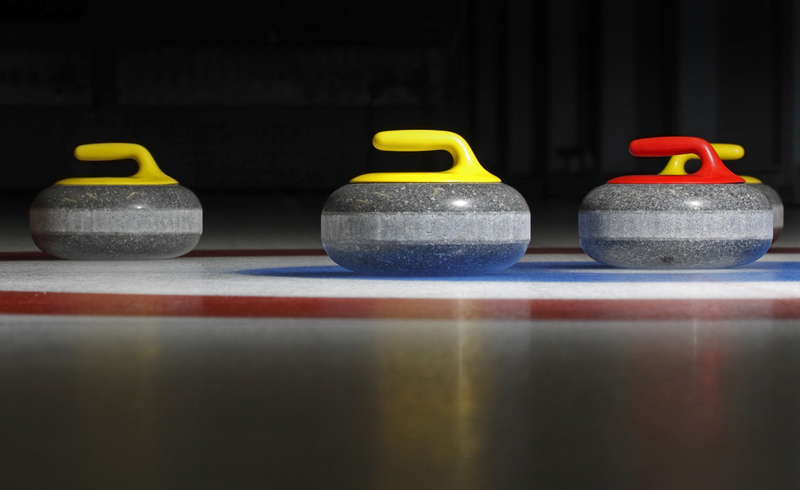 for all levels of curling that focus on improving our athletes and coaches. We offer training opportunities for all skill levels and ages. Our camps and clinics offer training opportunities for all skill levels and ages. We offer the National Coaching Certification Program (NCCP), serving a wide range of coaches. 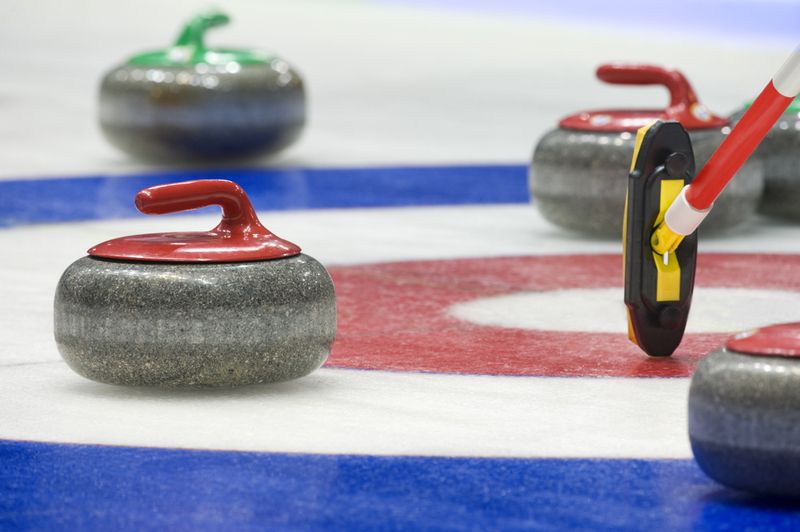 A great opportunity for new curlers to learn the basic skills required to enjoy the game. Kelsea's first time on the ice was Friday (Oct. 12). Wow, what an improvement. A much smoother, more refined delivery. Her coaches were very impressed. Draw weight was great, with so much more knowledge. Looking forward to the camp info... we enjoyed the camp soooo much and would love to go back!!!! Take care! I’ve been busy drumming up business for you for next year’s camp…because it was AWESOME (and the things I learned are actually working for me) !! 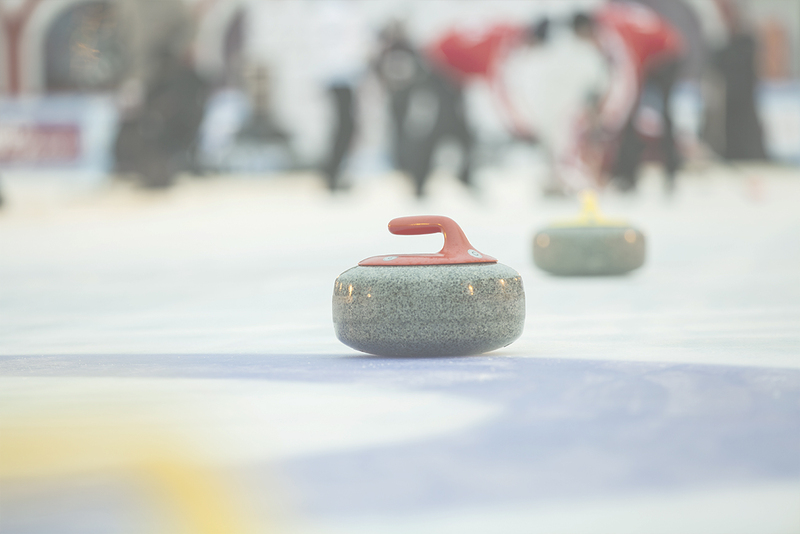 !Good Curling! Thanks very much, Rick! It was a great week, as always. Thanks so much Rick! I am in full training for the Travellers in 25 days!! Hope your year is starting out great! Yes, we are all smiling … and for good reason .. the camp was simply fabulous! Thanks very much to all of our instructors! Your patient guidance and the manner in which you shared with each of us your knowledge of every aspect of the game made the drive from NY a no brainer! Thank you!!! Isla really enjoyed her curling camp this past summer (2016) and is continuing to excel (her team just placed gold at yesterday's club Bonspiel (December 2016). She will be back to Moncton in 2017 for the full Development camp. returned back to Markham and Alexis enjoyed the sessions and can’t get over herself in meeting and being taught by Lisa, Emma and Russ. It was experience that she will treasure for a lifetime? Thanks for everything Rick we had a great time. Keep us in mind for future camps/bonspiels.